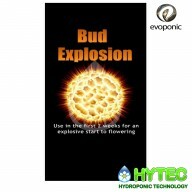 Evoponic is the new Micromix subsidiary specifically supplying the hydroponic market. Every bit of specialist knowledge, technology and experience that the key chemists, plant pathologists, biologists and plant nutritionists at Micromix have accumulated over the last 24 years will all be focused on producing the new range. 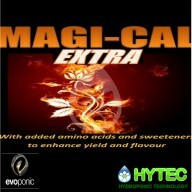 MAGI-CAL EXTRA Magi-Cal EXTRA will increase yield, improve health and growth. Magi-Cal EXTRA will not only correct the common deficiencies of Calcium and Magnesium, but the added plant-sourced amino acids, humates, lignins and sugard will enhance yield, health and flavour. Magi-Cal EXTRA should..
PLANT WEIGHT GAIN 4.7.11 NPK Late Mass builder Plant booster Increases yield up to 30% Goliath can be successfully used in all growing systems. 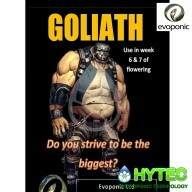 Goliath will improve size and quality of flower yield over the shortest of growing periods. Directions: READ ALL INSTRUCTIONS .. 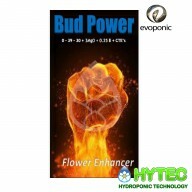 BUD MONSTER-EVOPONIC 500G Bud Monster assists your plant’s growth during the middle stages of flower development. 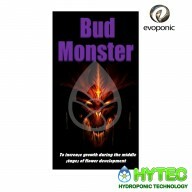 Bud Monster will increase yield and fruit quality. 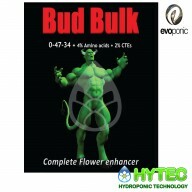 The high level of P and K will stimulate your plant’s natural flowering ability to the “max”. 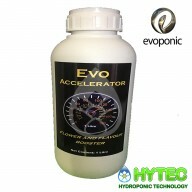 Typical Analysis: 0 – 50 – 30..
EVO ACCELERATOR Evo Accelerator promotes rapid growth and accelerated plant development at all growth stages. Improves flower quality Improves pest and disease resistance. Accelerated plant development. 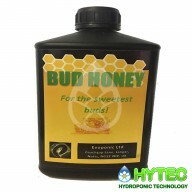 Essential amino acids Improves Resin production Improves taste and aroma. ..